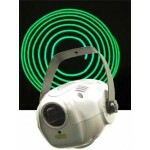 DJ lasers take your light show to the next level. 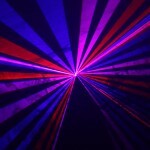 From Nightclubs to Mobile DJ events, a laser light show with effects like the liquid sky are mesmerizing. 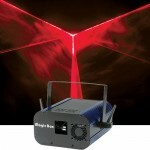 Lasers are now very affordable. 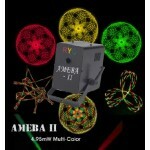 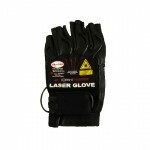 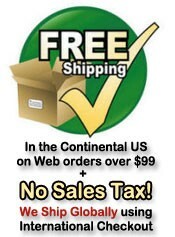 We have multicolor lasers and single color green or red lasers. 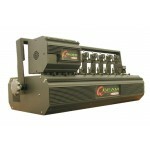 The Galaxian series by American DJ, Stinger series by Omnisistem and the Scorpion series by Chauvet are all amazing lasers. 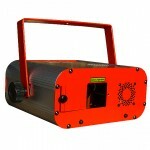 OMNISISTEM MAGIC BOX MULTICOLOR: 4.95mW Green, Red & Yellow Laser Effect Omnisistem has "box..
OMNISISTEM MAGIC BOX RED: 4.95mW Red Laser Effect Omnisistem has "boxed" s..
Magic Box Wide Beam Blue/Green The Magic Box Wide Beam BG is a 2 Channel DMX laser and ..
Magic Box Wide Beam Blue/Red The Magic Box Wide Beam BR is a 2 Channel DMX laser tha..
Serious laser performance and 45 preset laser geometric patterns/effects are "boxed&q.. 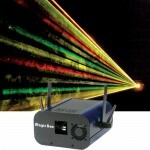 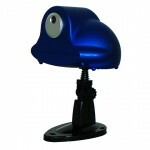 Spectacular Laser Galactic Effect Nominated as BEST PRODUCT in the 2006 CLUB WORLD AWA..
Q-Beam Series :: Q-Beam 100 mW The QBeam comes in different versions. 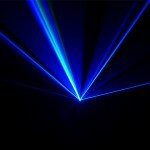 The laser diode can be as.. 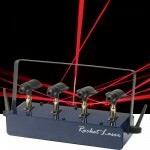 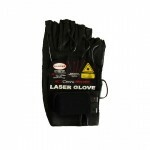 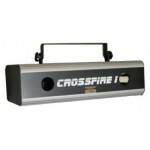 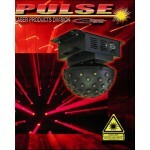 Adds Even More Laser Effects To Your Q-Beam Laser System. 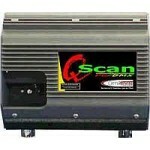 Q-Scan is a laser scanning module that .. 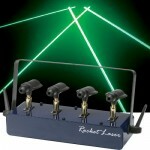 ROCKET III 4.95mW GREEN This unit comes with four 4.95mW Green laser diodes to create searing pe..
OMNISISTEM ROCKET LASER SYSTEM: Green 4-Head Laser With Bounce Mirrors This killer system look..
OMNISISTEM ROCKET LASER: Sensational 4-Beam Effect Beam me up Scotty This searing 4-head design ..
OMNISISTEM ROCKET LASER SYSTEM: Green & Red 4-Head Laser With Bounce Mirrors This killer syste..
OMNISISTEM ROCKET LASER SYSTEM: Red 4-Head Laser With Bounce Mirrors This killer system looks .. ROCKET II 4.95mW RED GREEN Solid dual color performance This unit comes with two 4.95m..
Silver Star IR Laser For those who do not want DMX control or for those who want the easy of wir..
Technical Specifications: - Power: - DC 9V 600mA - or 4 AA Batteries - Rotation:..